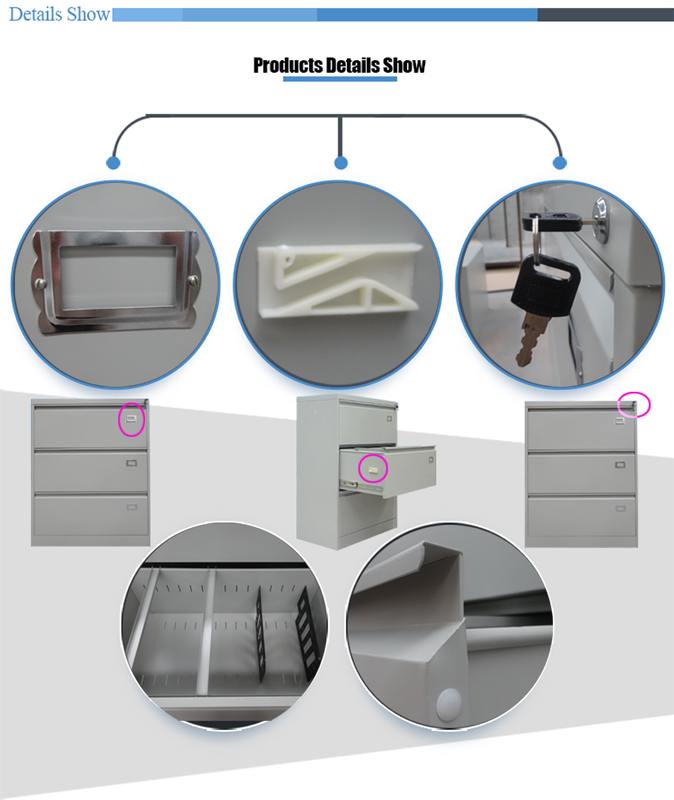 The 3 Drawer Cabinet has a fully secure locking system that lets all 3 drawers be locked at just one turn of the key. This Lateral Filing Cabinet with 3 drawer ,every time we only can open one drawer. 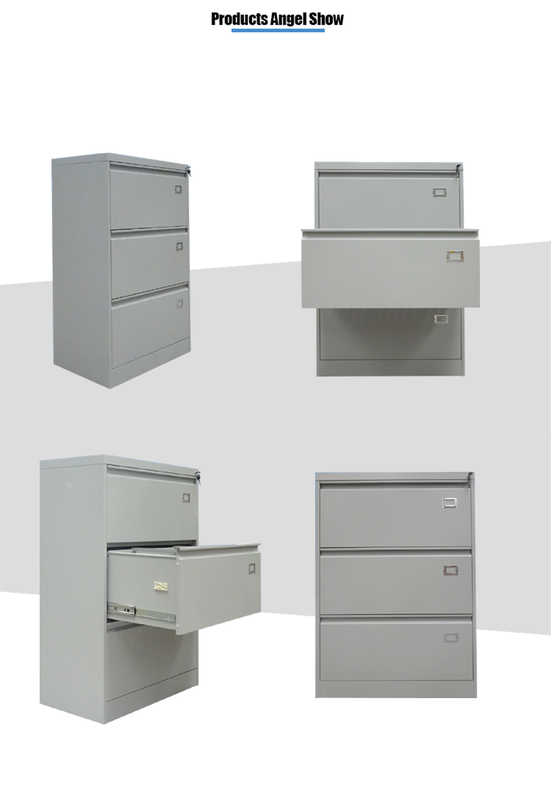 Beautiful and generous drawer of Steel Filing Cabinet, can hold more goods. 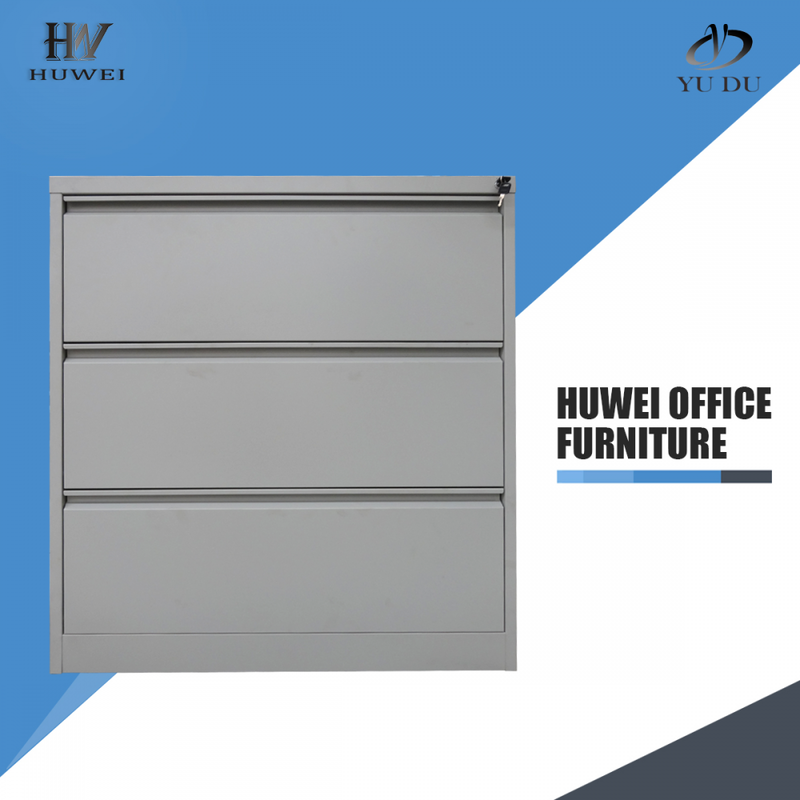 Each Steel Drawer Cabinet has an ultra durable powdercoated steel construction which is sure to be long lasting. 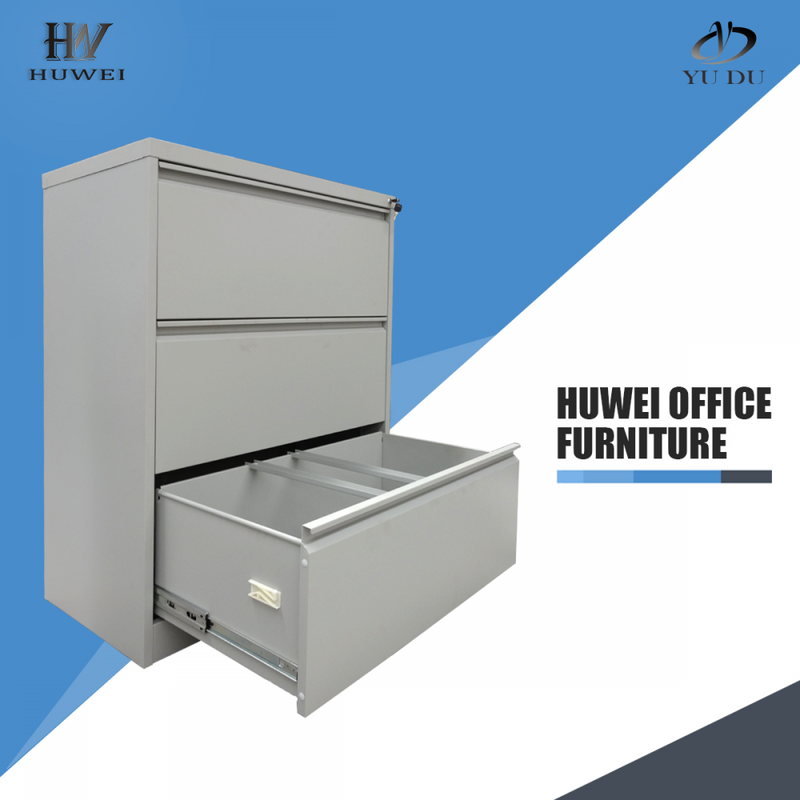 Looking for ideal Steel 3 Drawer Lateral Cabinet Manufacturer & supplier ? We have a wide selection at great prices to help you get creative. 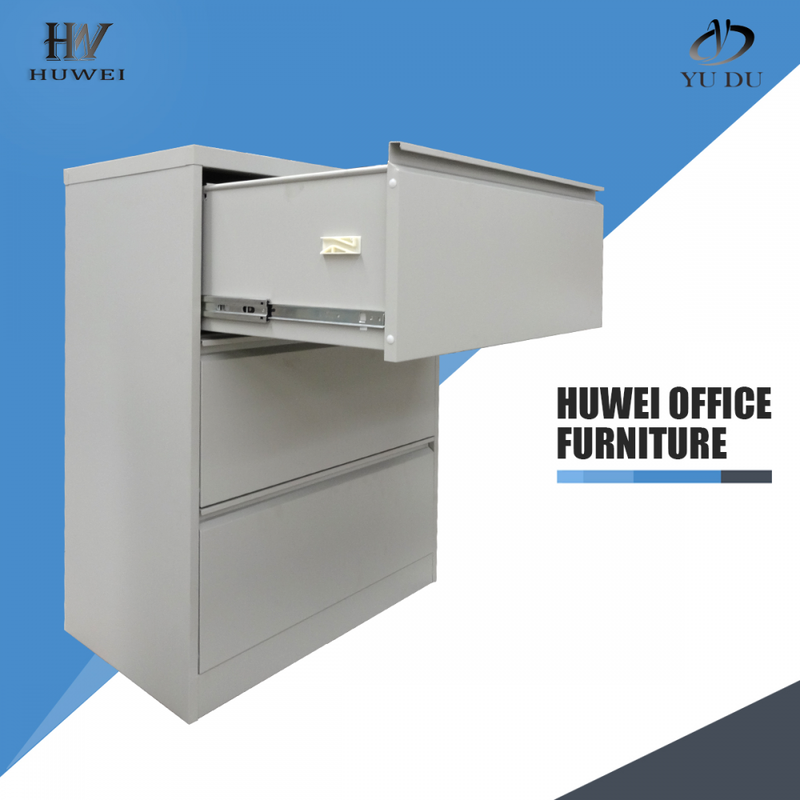 All the Office Steel Lateral Cabinet are quality guaranteed. 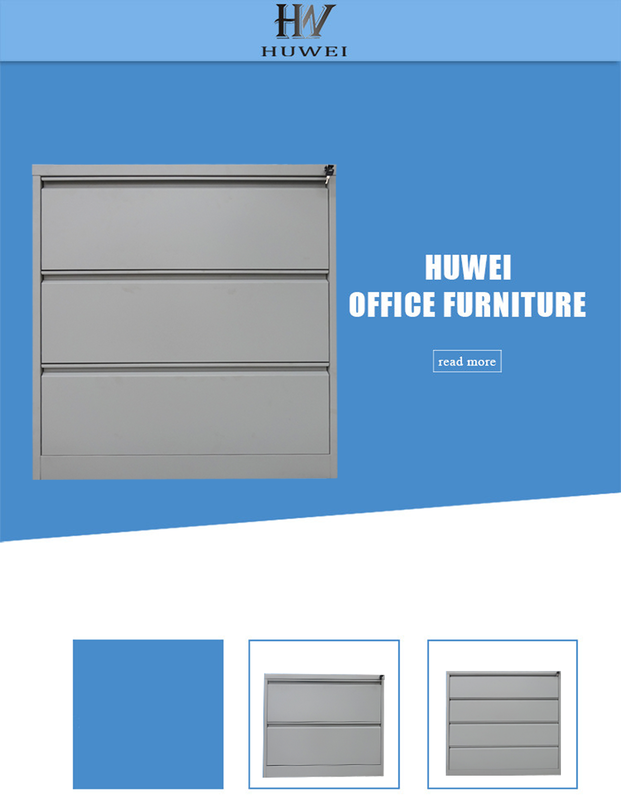 We are China Origin Factory of Steel Lateral Cabinet. If you have any question, please feel free to contact us.